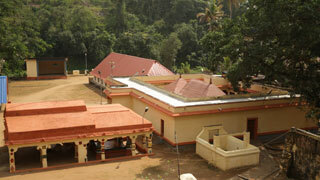 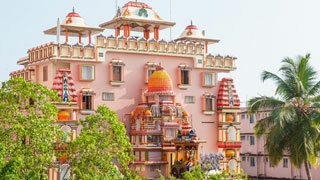 Located deep in the forest, the presiding deity of the Achankovil Temple in Kollam is Lord Ayyappa. 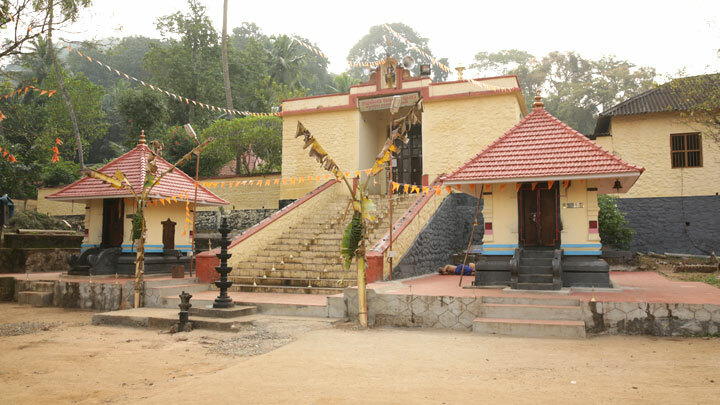 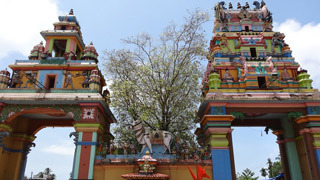 It is said that the idol at the temple was consecrated by Lord Parasurama (an incarnation of Lord Vishnu) himself. 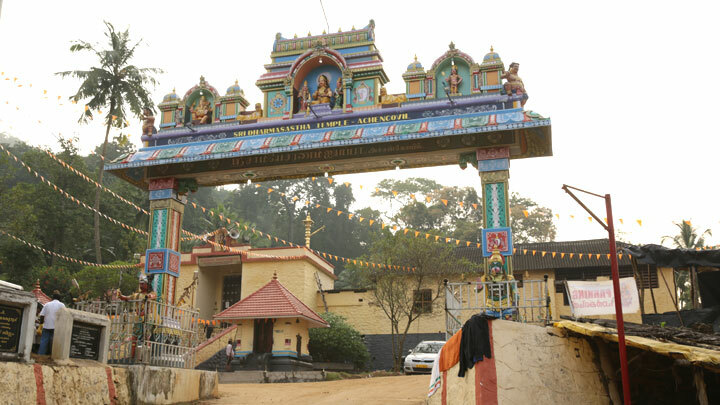 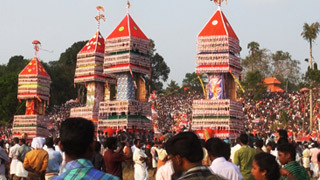 It is among the famous Lord Sastha temples; some of the others bring the Kulathupuzha, Aryankavu, Sabarimala, and Kanthamala temples. 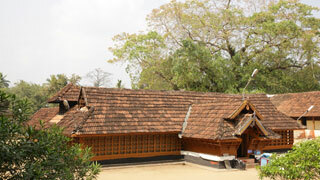 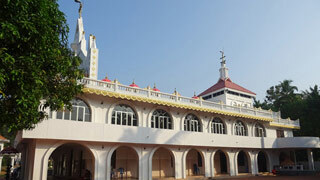 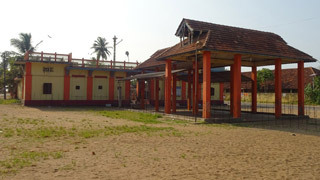 Believers come here in large numbers to pray and legend has it that it is a place where one can cure poisonous snake bites. 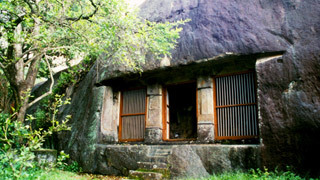 The journey here ensures one encounters the beautiful Manalar Waterfalls and the gorgeous Kumbuvurutty Waterfalls on their way. 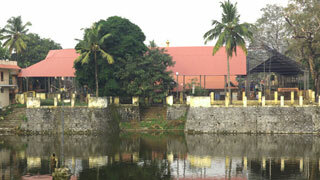 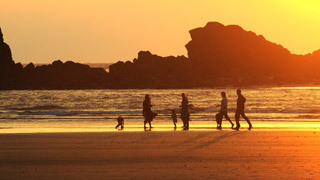 Nearest airport: Trivandrum International Airport, around 102 km away.